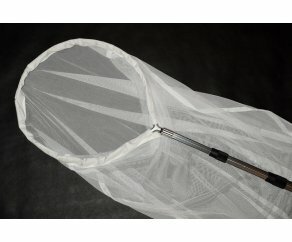 To buy «insect net 40 110-300 white», register at Insecta.pro, enter quantity of the products and press "Add to Cart" button. 110—300 cm handle. 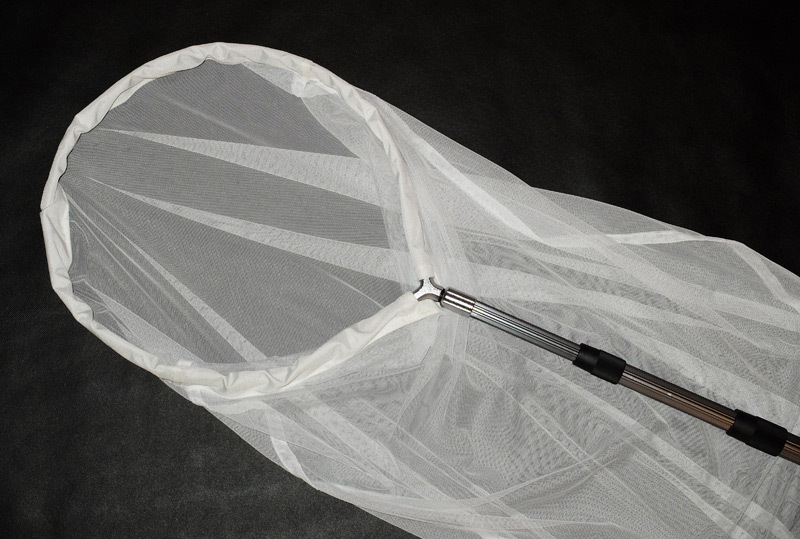 40 cm net ring and bag. You can read users' comments and reviews about the product and leave your comment, question and/or rating. If you'd like to comment the store in general (not the product in particular), please visit the special page. Only registered users of the Insecta.pro website can leave comments and reviews about products. Create an Account or log in to write your comment/review/question.